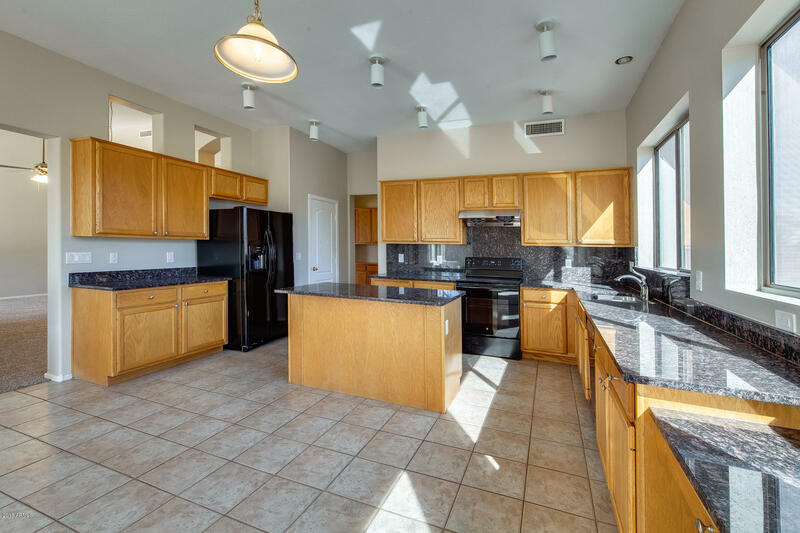 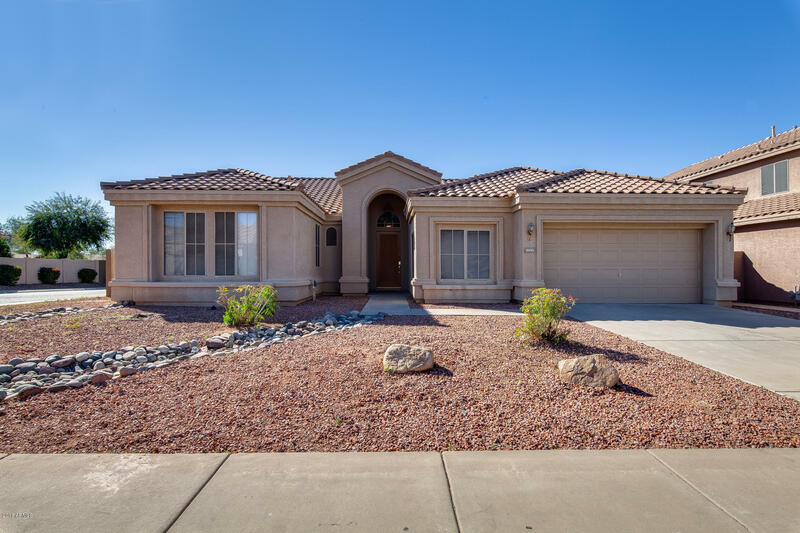 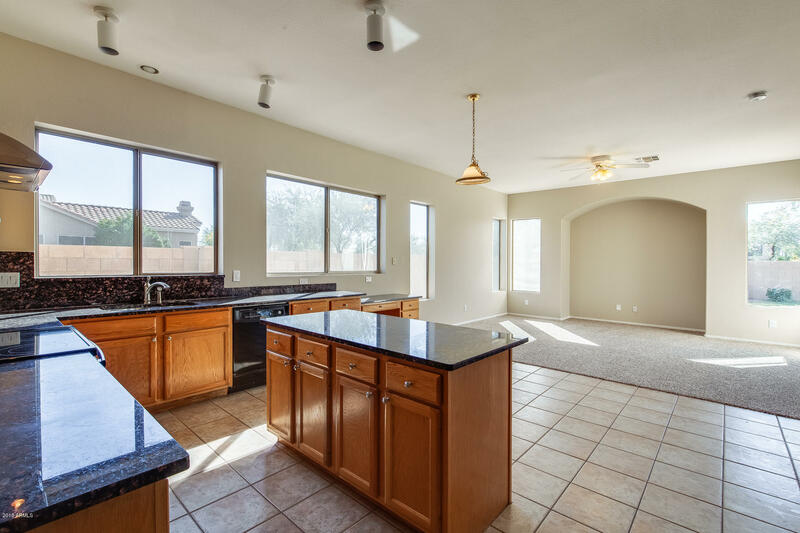 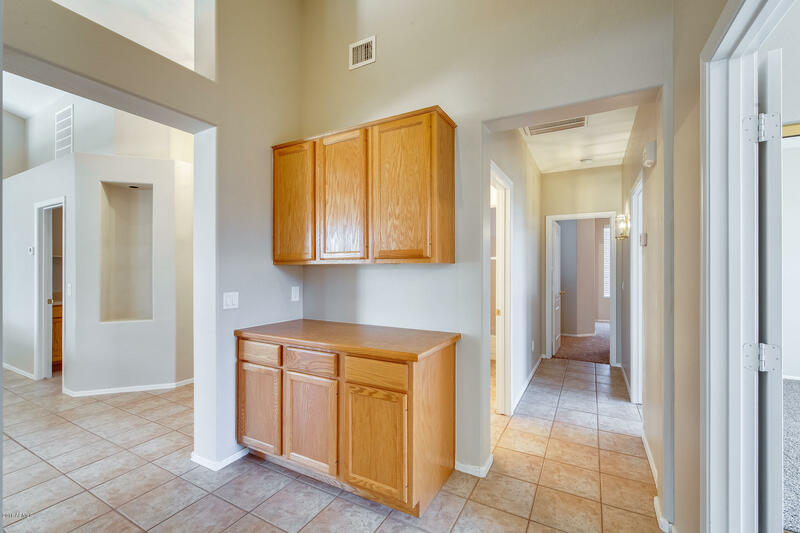 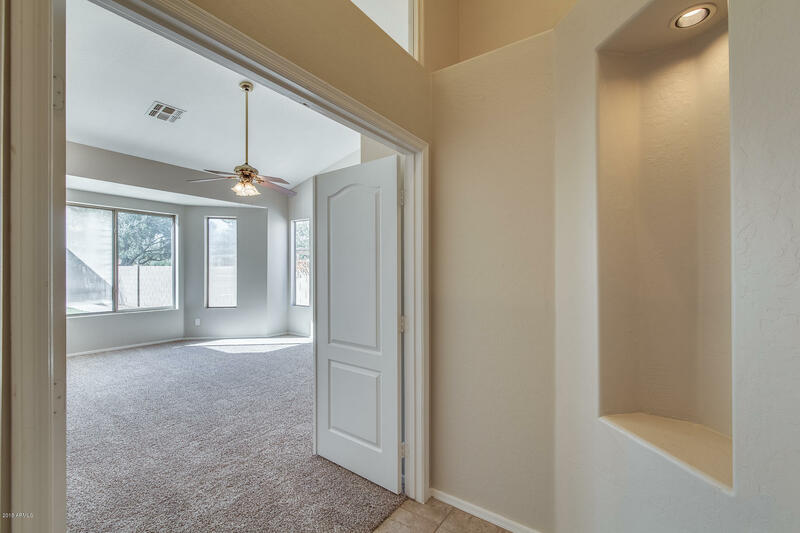 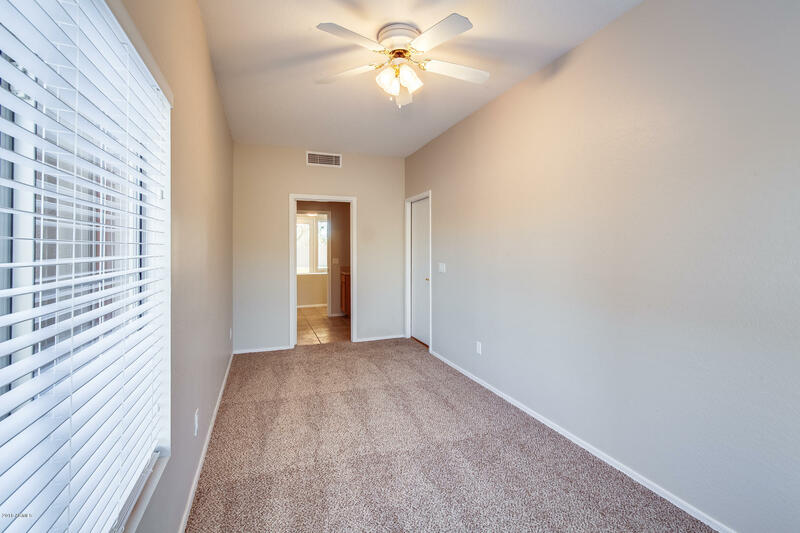 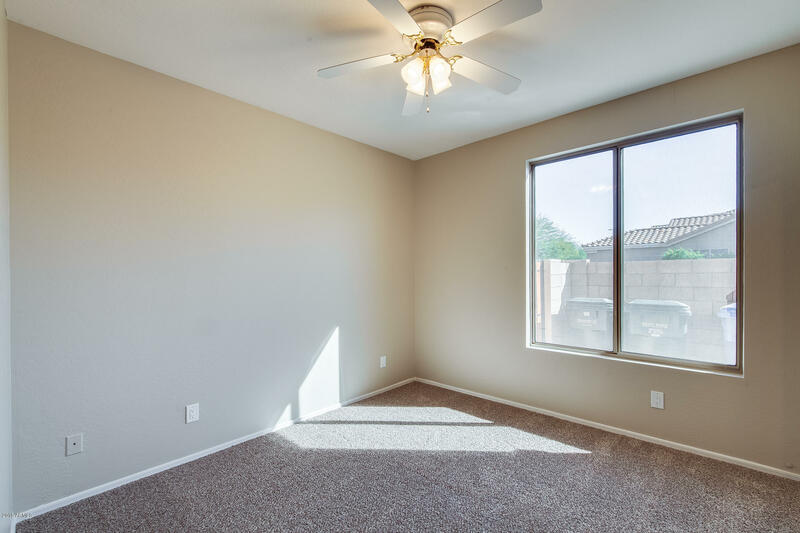 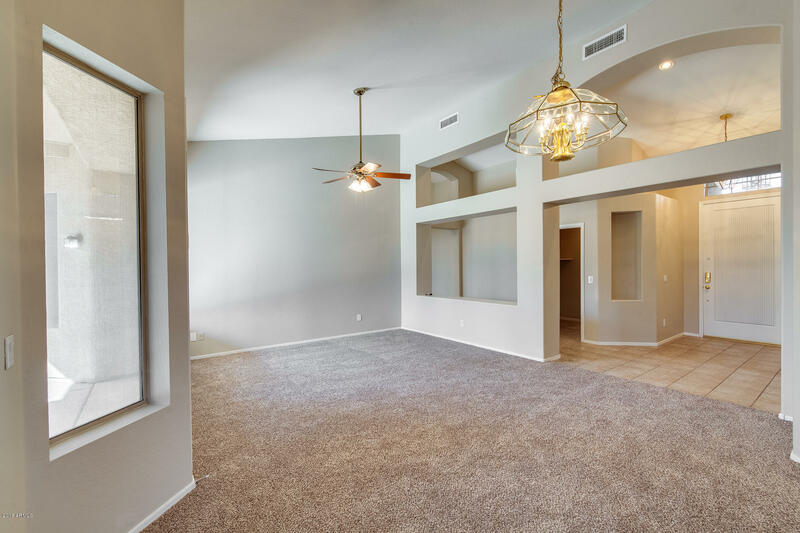 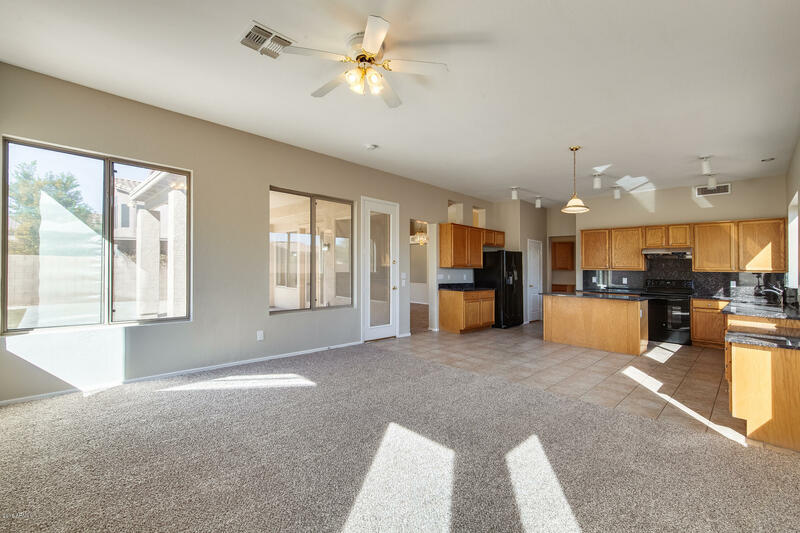 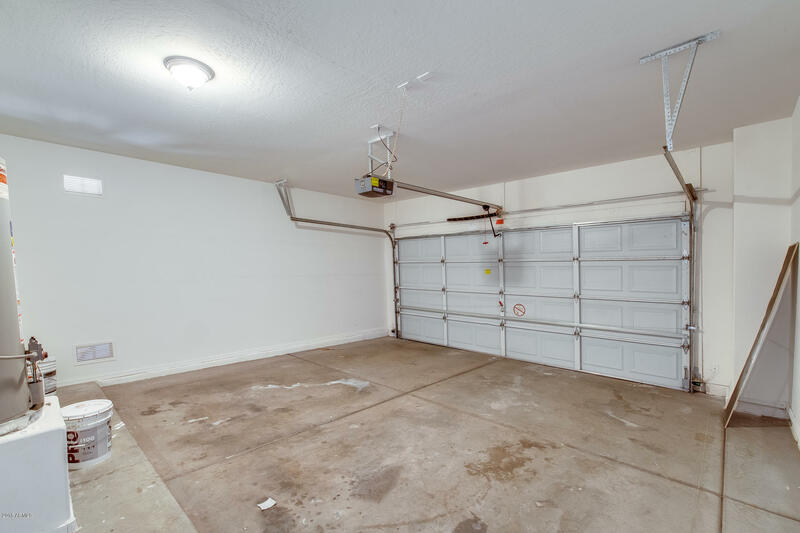 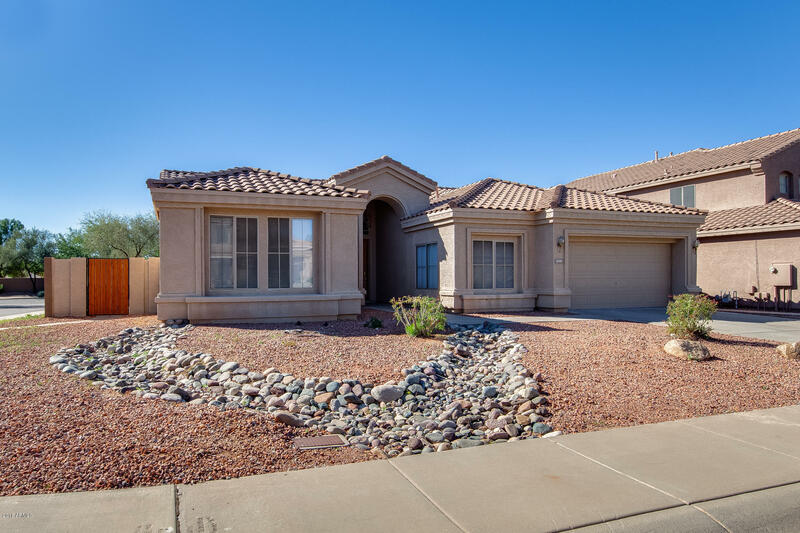 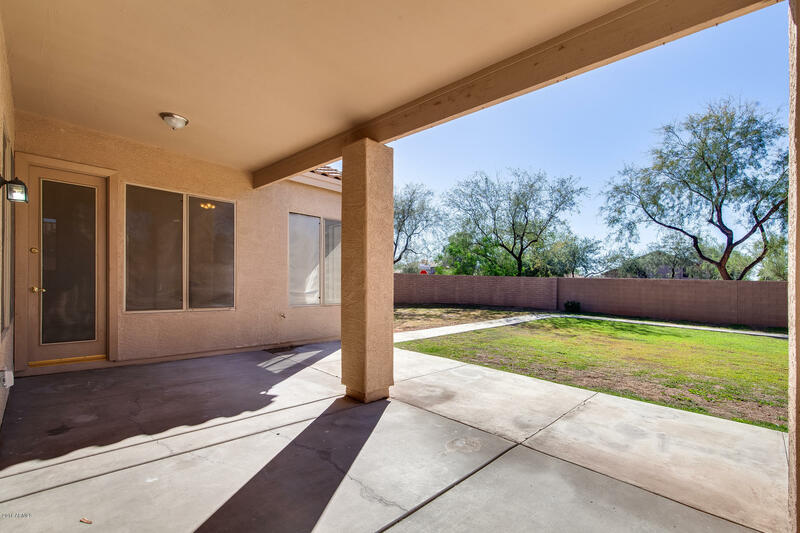 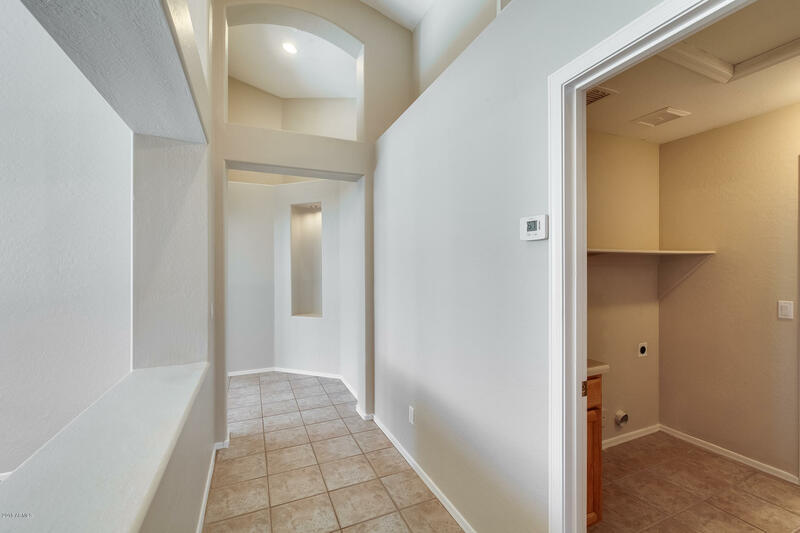 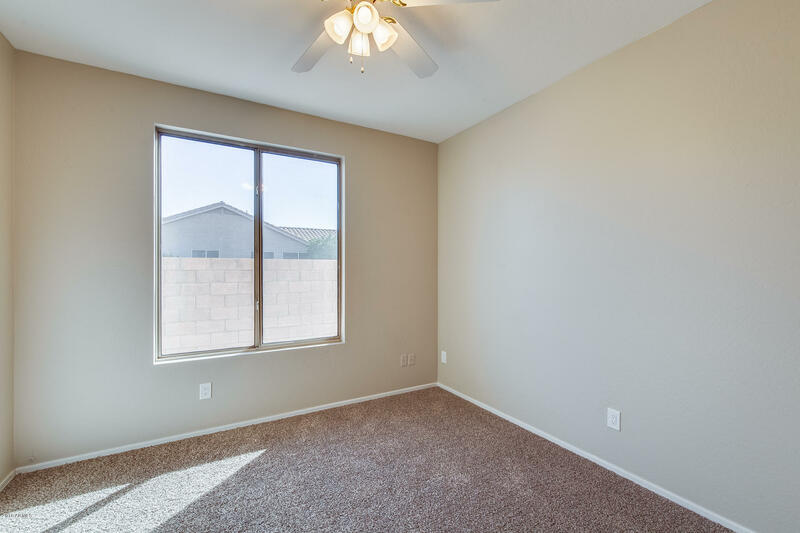 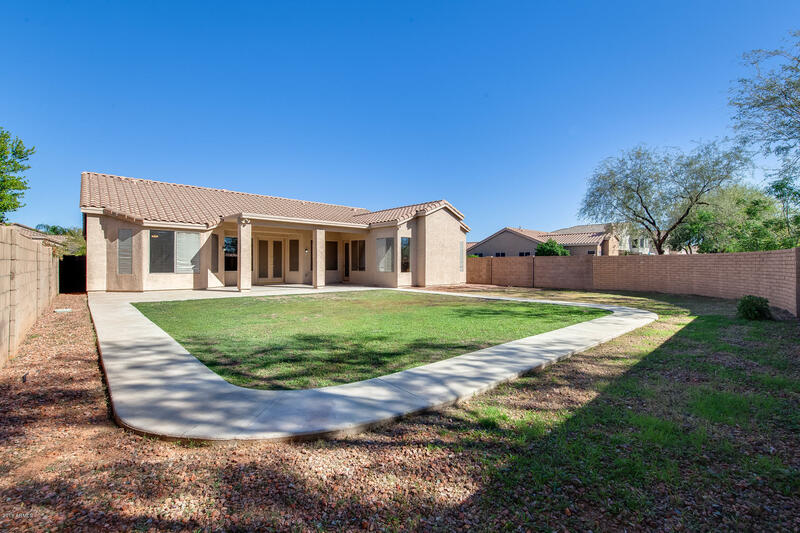 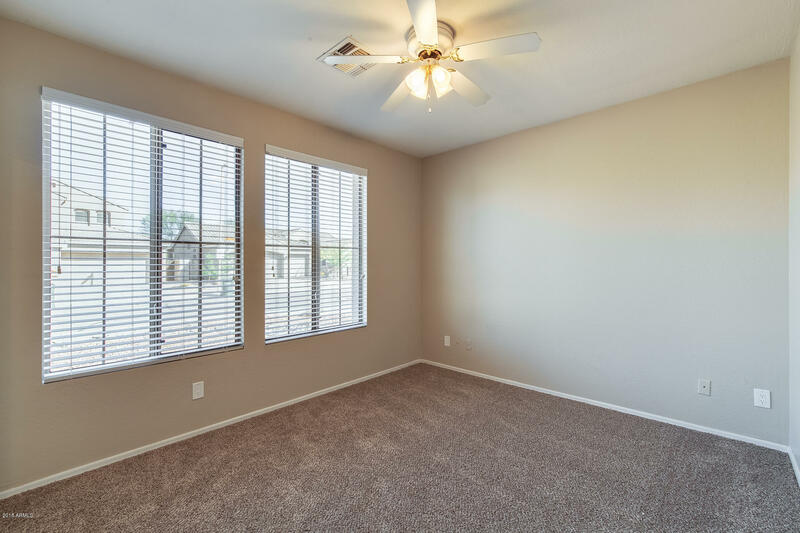 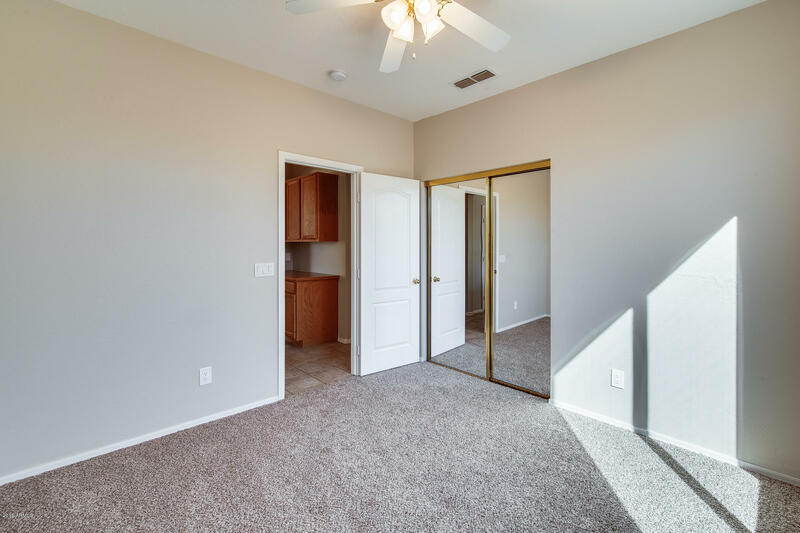 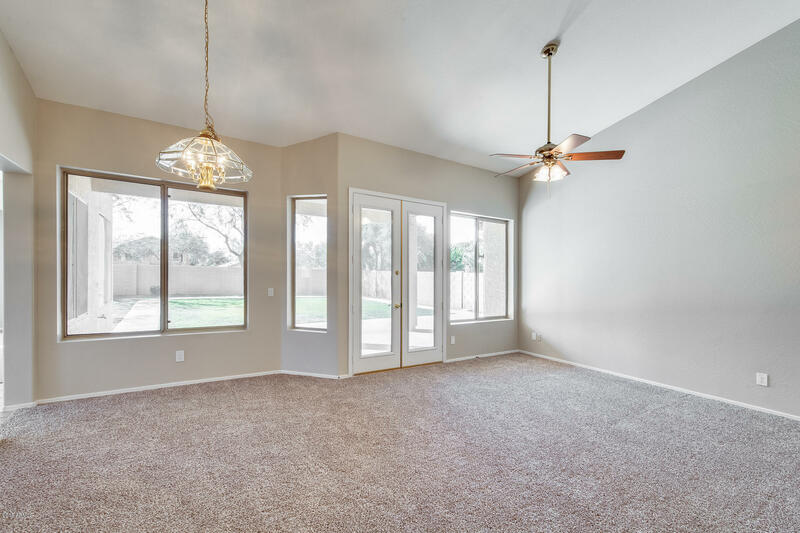 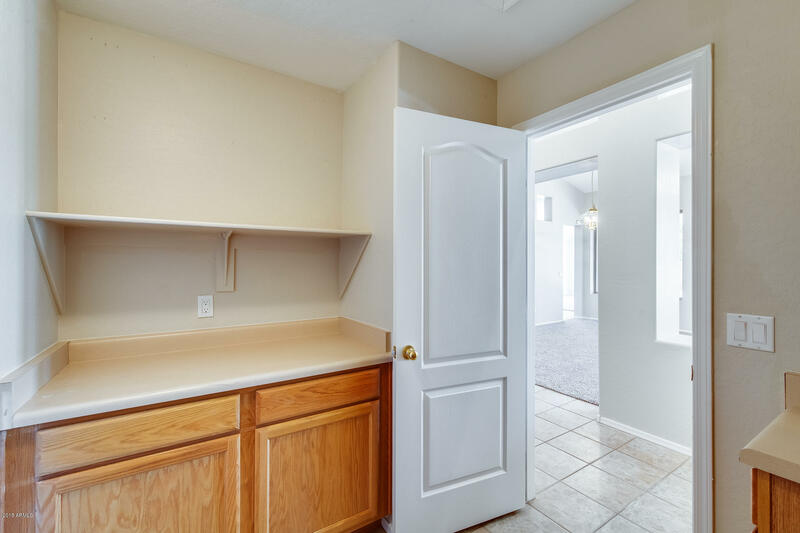 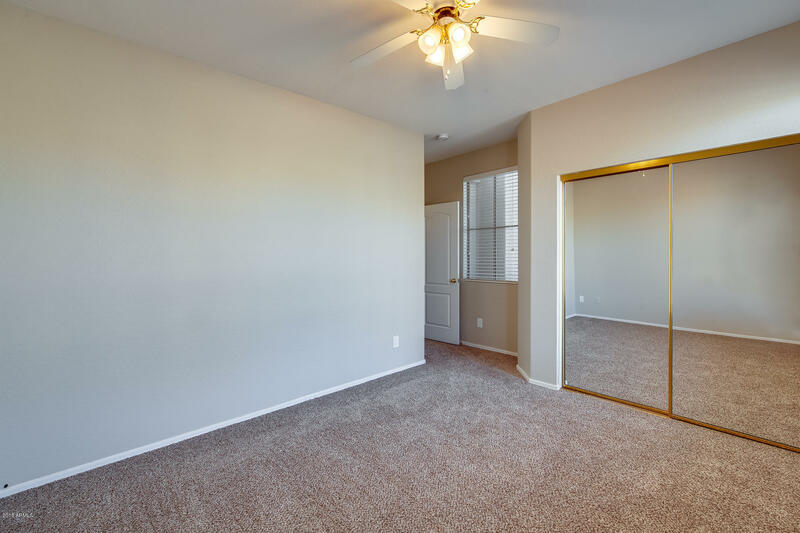 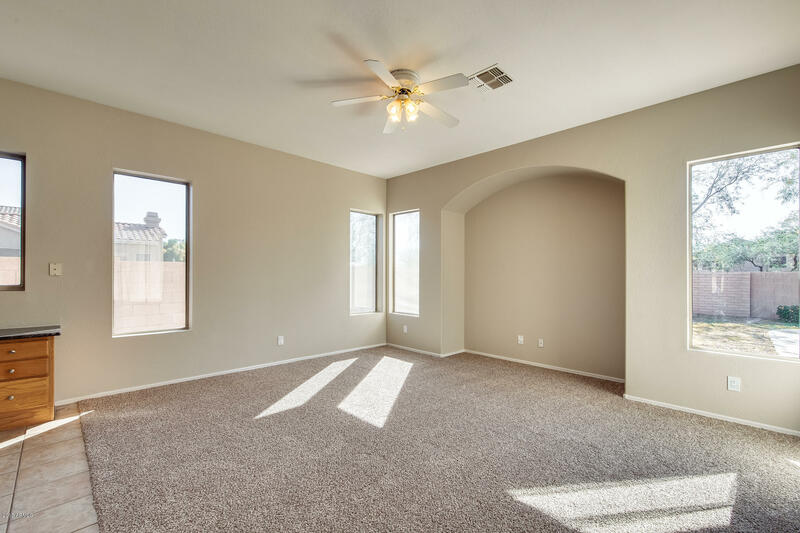 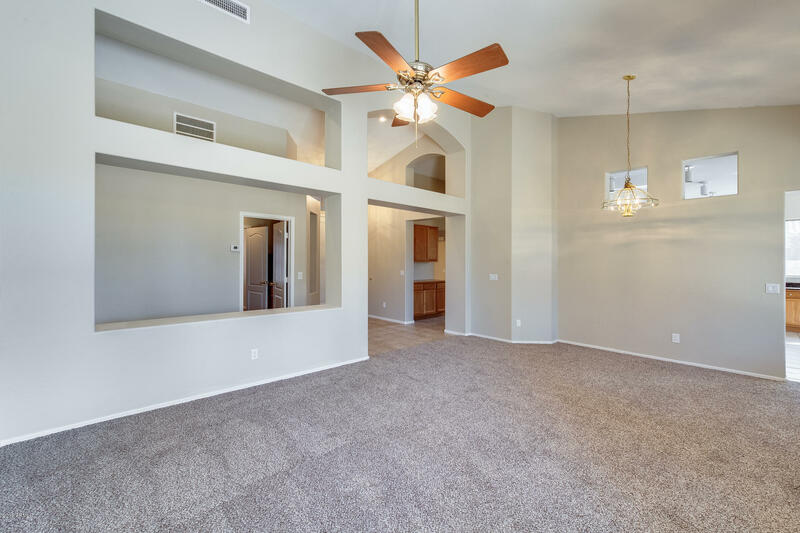 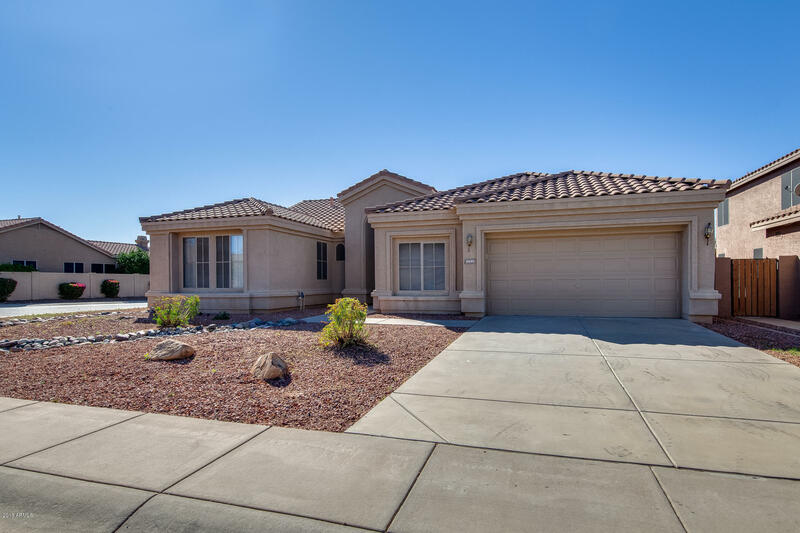 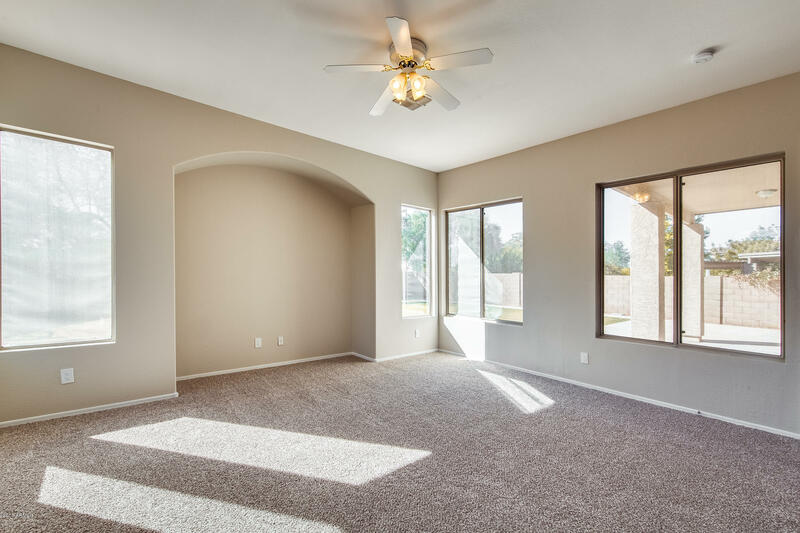 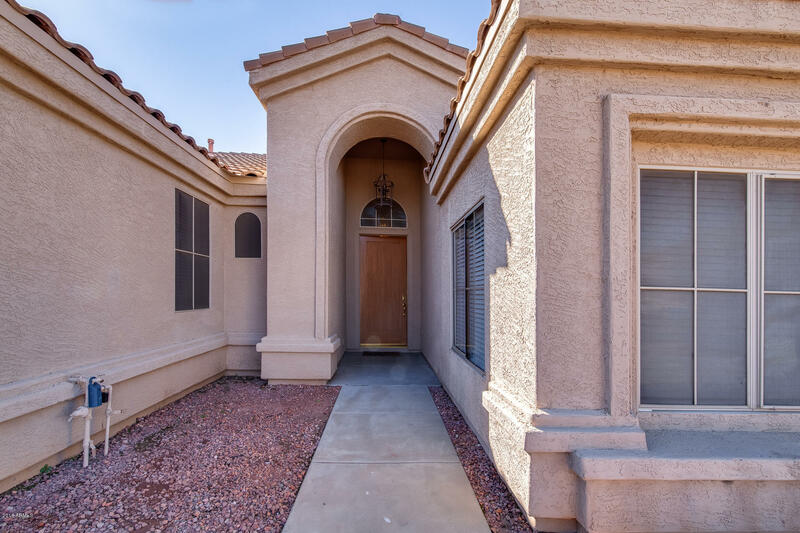 Move-in ready 4 bed, 2 bath home is located in the growing city of Phoenix. 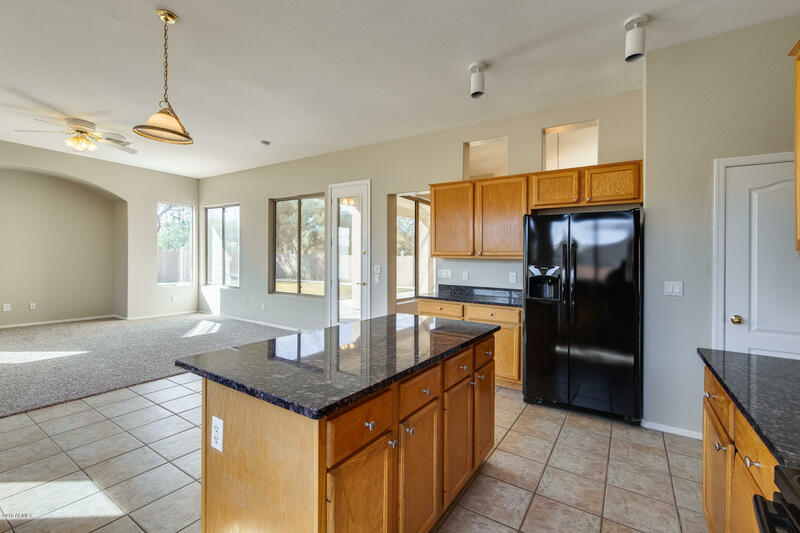 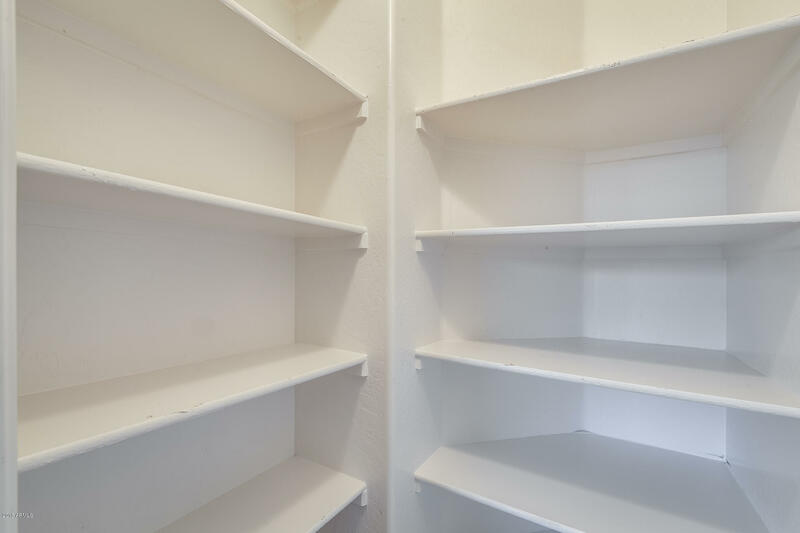 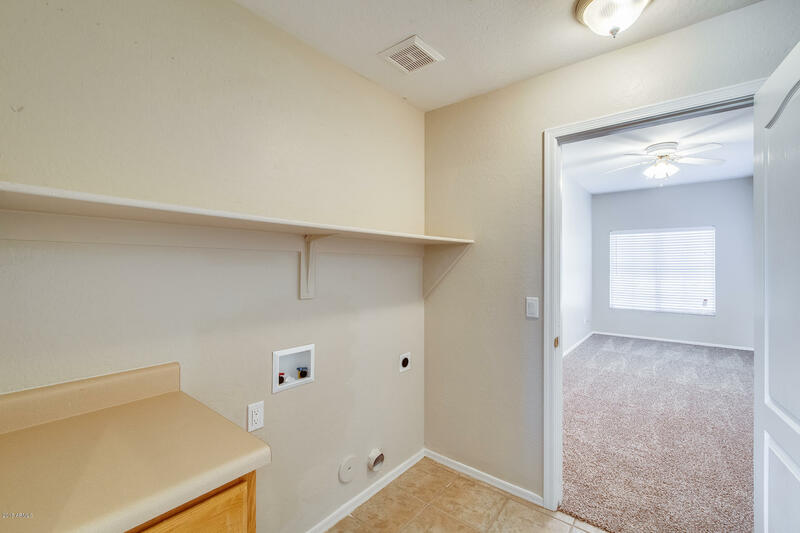 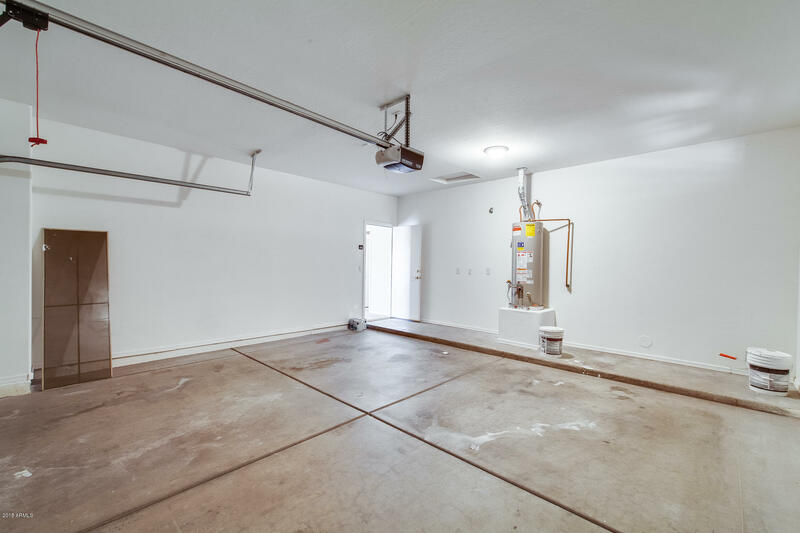 The kitchen is light and refreshing with a generous amount of space. 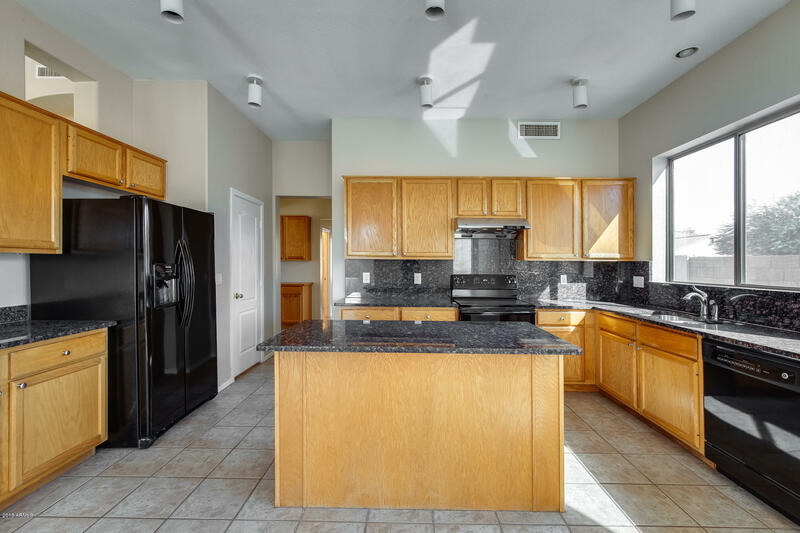 Gather around the center island where you can create a culinary delight. 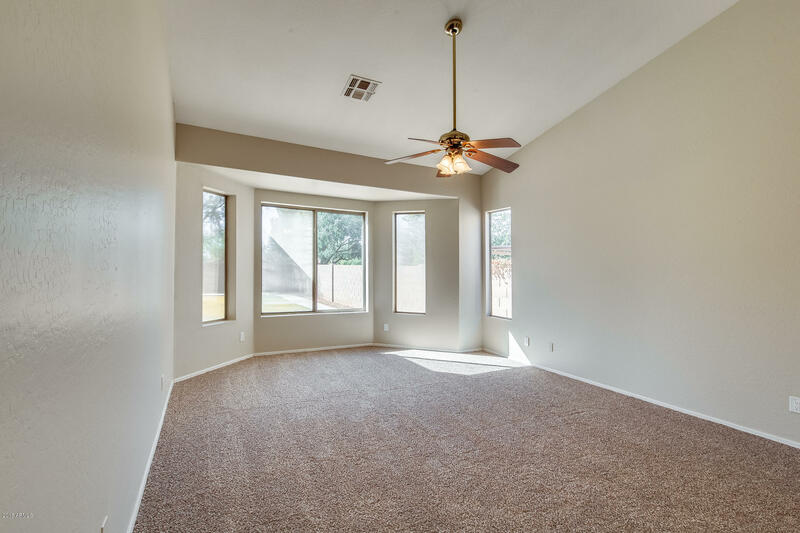 Relax in your spa-inspired master where you have gorgeous bay windows filling the room with sunlight. 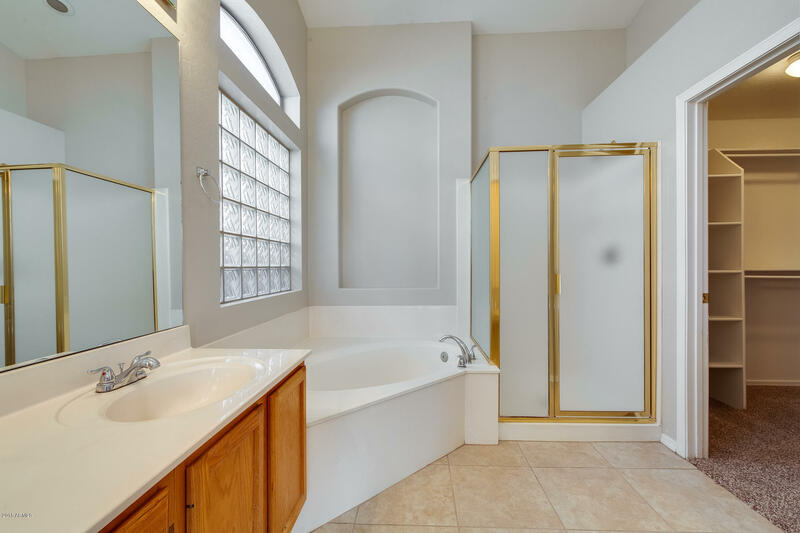 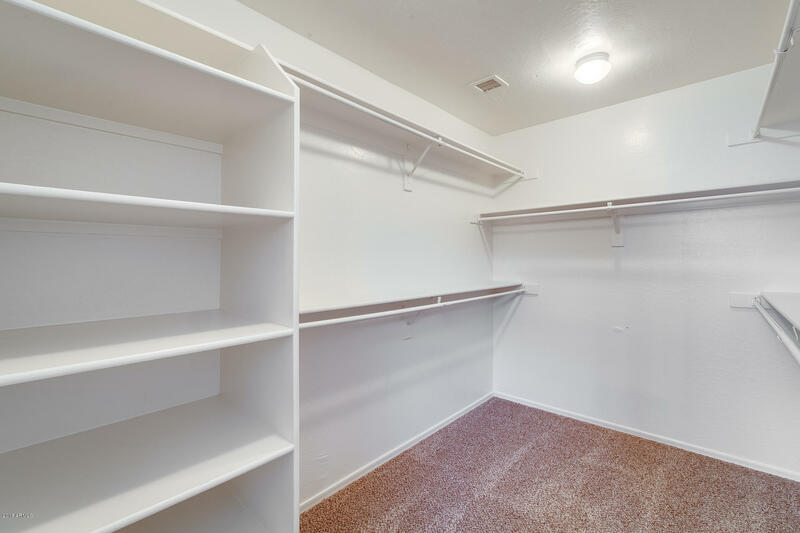 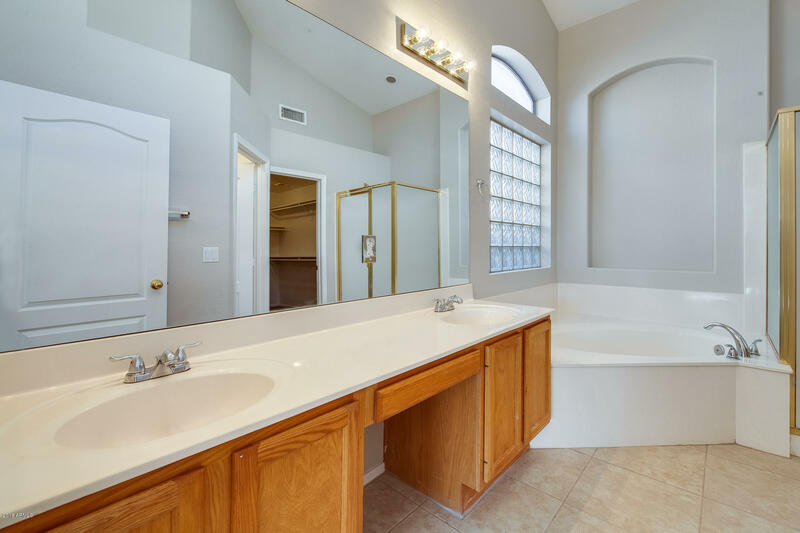 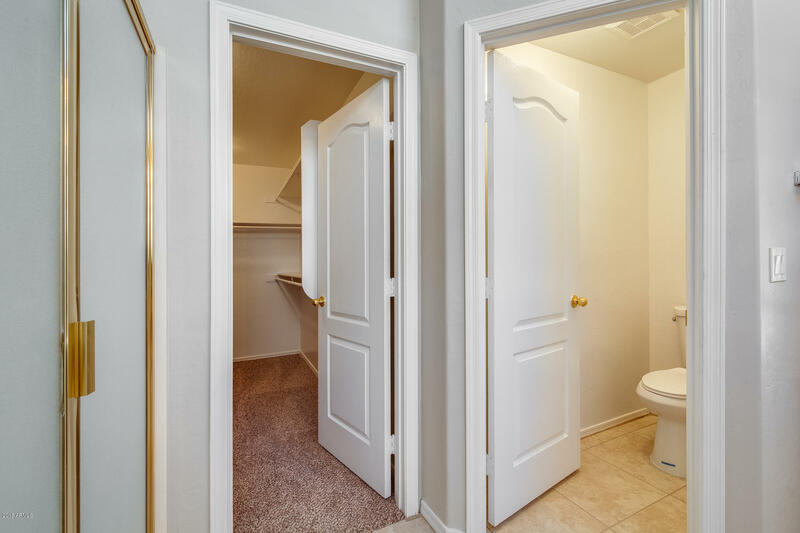 You can enjoy the circular soaking tub, extra vanity space, private toilet room, dual sinks and a huge walk-in closet with custom shelving. 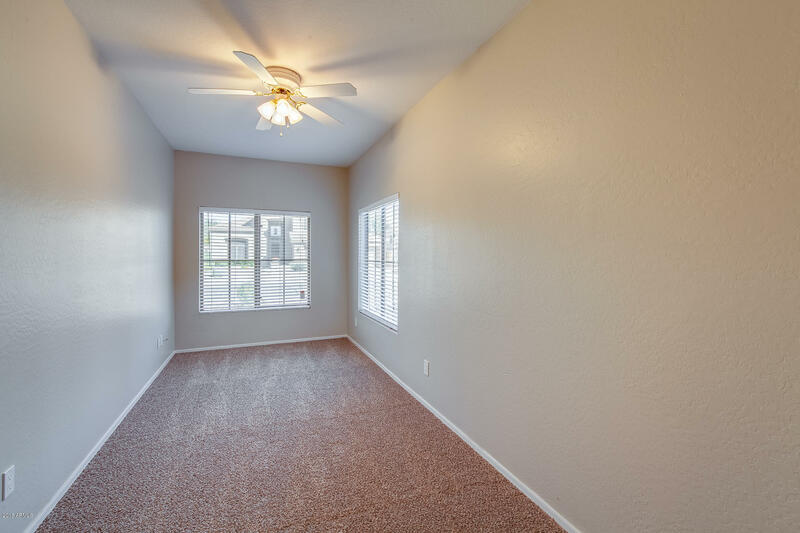 Step out back where you have a blank canvas allowing you to create your own oasis. 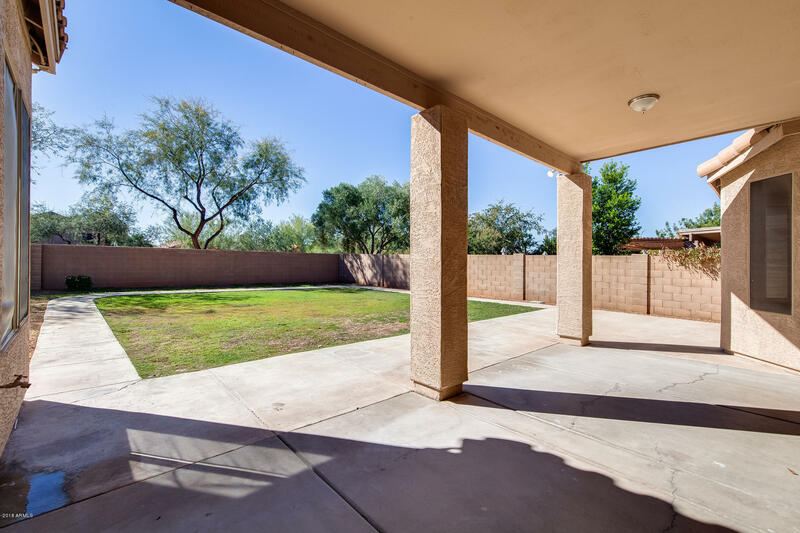 Enjoy Arizona night under the covered patio. 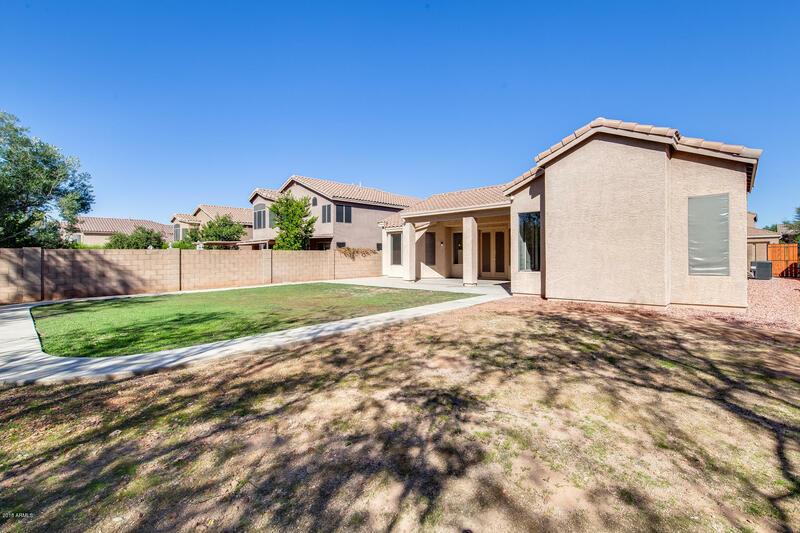 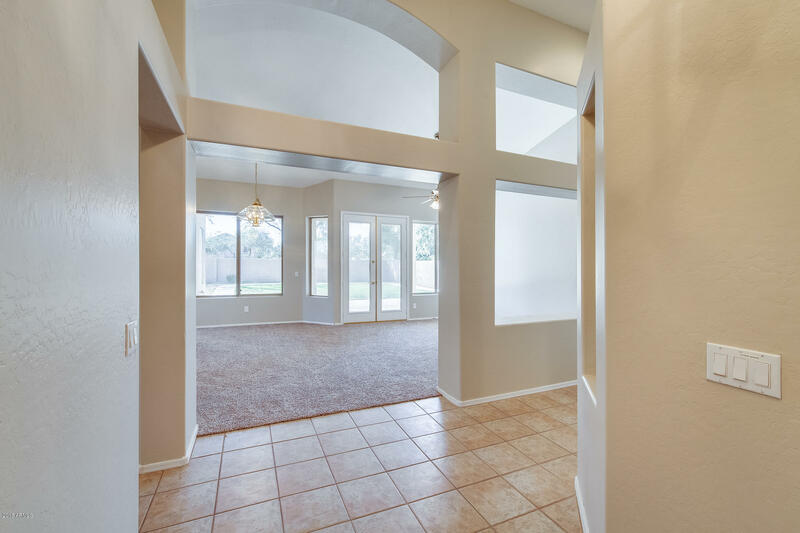 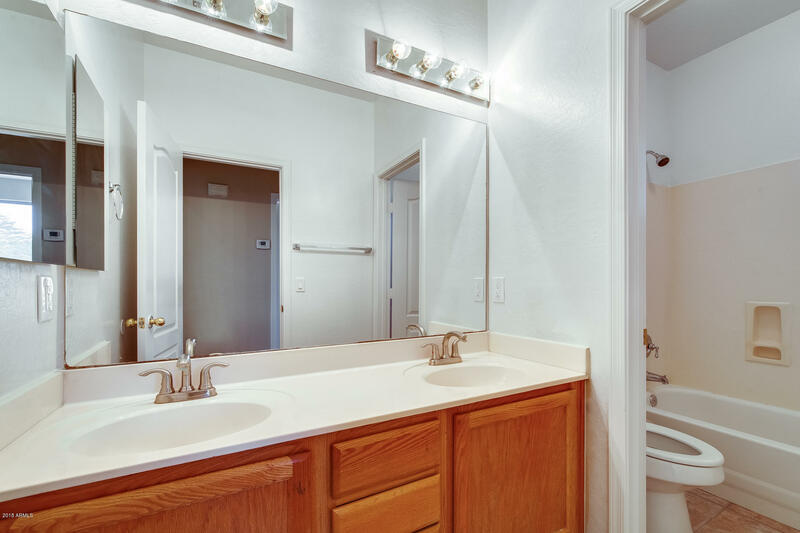 Located near freeways, hiking trails, biking paths, restaurants and more! 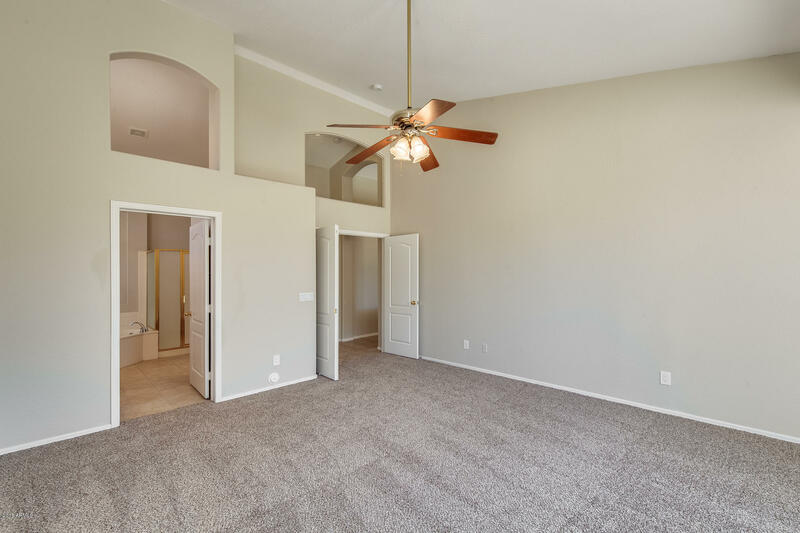 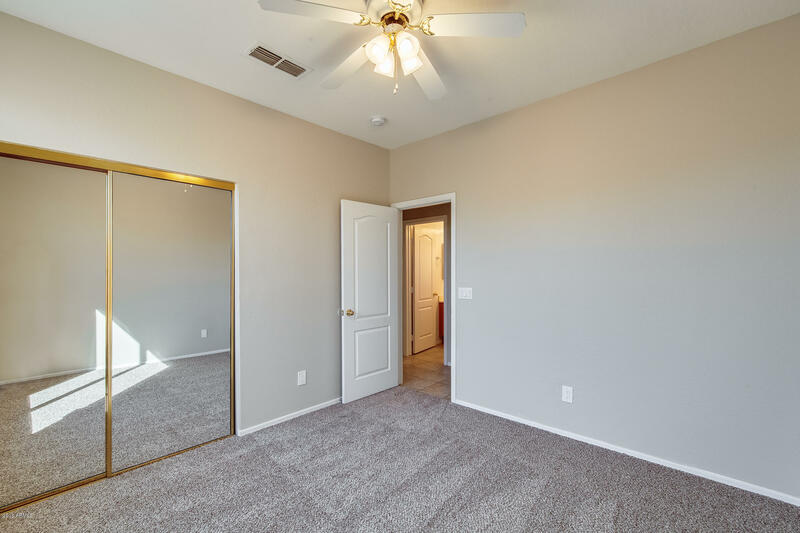 Come see it for yourself and call it home today!